It’s a month of undead dragon finales in this month’s podcast schedule. We return to a world of magic and monsters in Dungeons and Dragons. 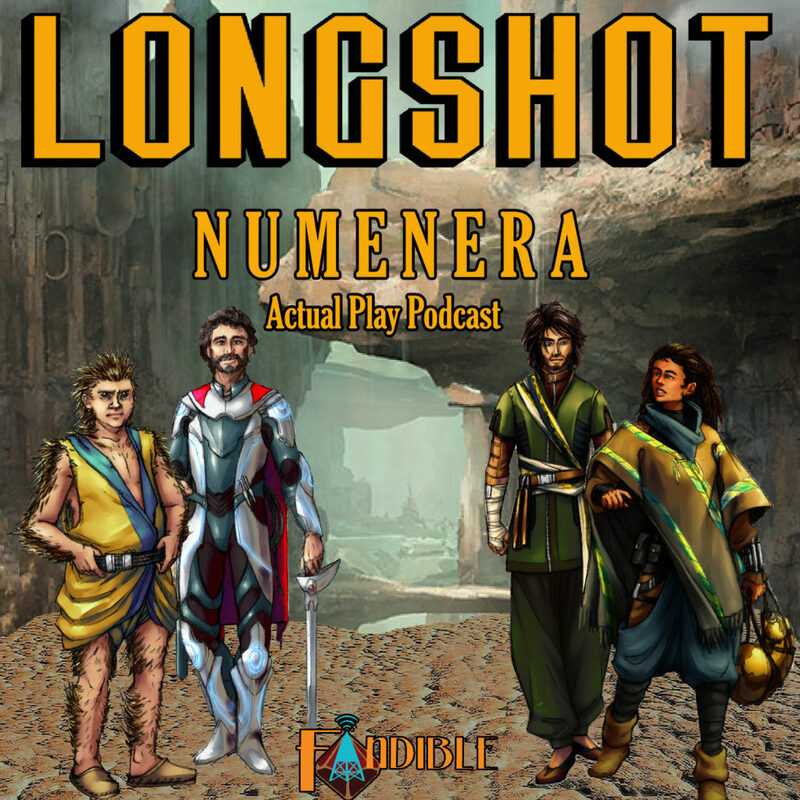 We return to the Fandible Longshot! It’s the grand finale as we present the last two episodes of Unhallowed Metropolis. And What a long strange Trip it’s been!